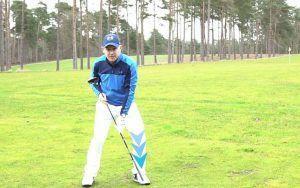 Use these ball position basics by Barney Puttick to find consistently sweet strikes throughout your bag. 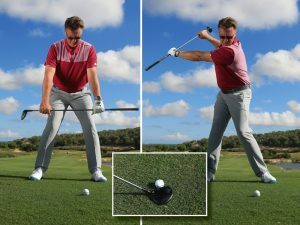 These ball position basics will help you if you often catch shots too fat or too thin or you struggle to find the optimal ball flight. 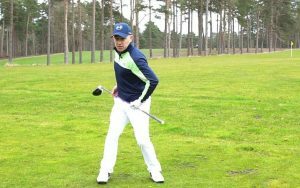 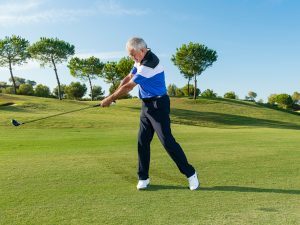 The simple rule about ball position is this: the longer the club, the further forward in your stance the ball should be at address. 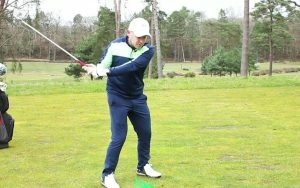 However, for consistently good strikes, your ball position needs to be correct in relation to where your upper body is set. 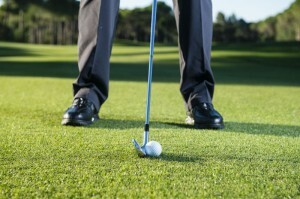 I find the following method of checking extremely helpful. 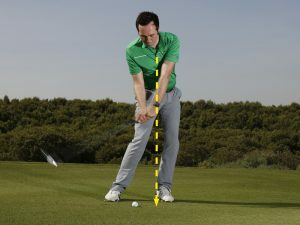 With a driver, set the ball just inside your left heel, so that it’s level with the inside of your left arm – see here how Rory McIlroy does it. 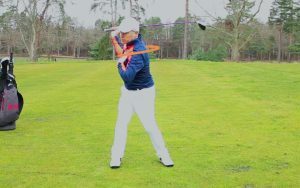 With the middle of your chest behind the ball, you should be able to strike the ball on the ideal ‘upward’ angle. 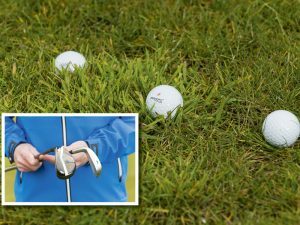 The shaft of a mid-iron is shorter, so the ball position needs to come back – it should sit in line with the logo on your shirt or jumper. 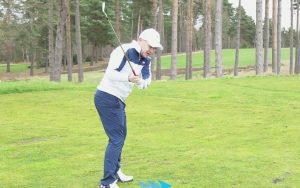 Be sure to experiment with different ball positions to see how ball flight and the quality of strike alters as a consequence. 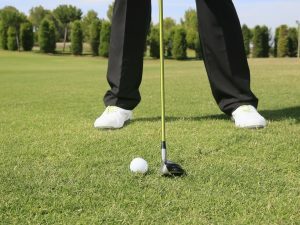 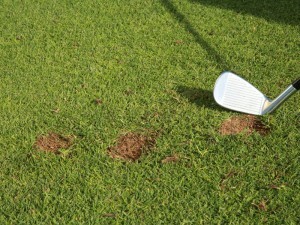 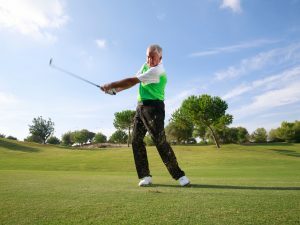 The lie can sometimes also influence where the ball should be in relation to your stance. 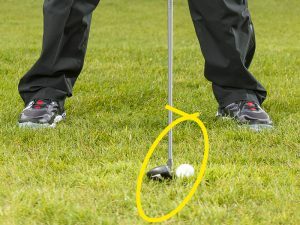 For example a heavy lie in the rough will warrant the ball being further back than usual in order to maximise the chances of a ball-first strike.